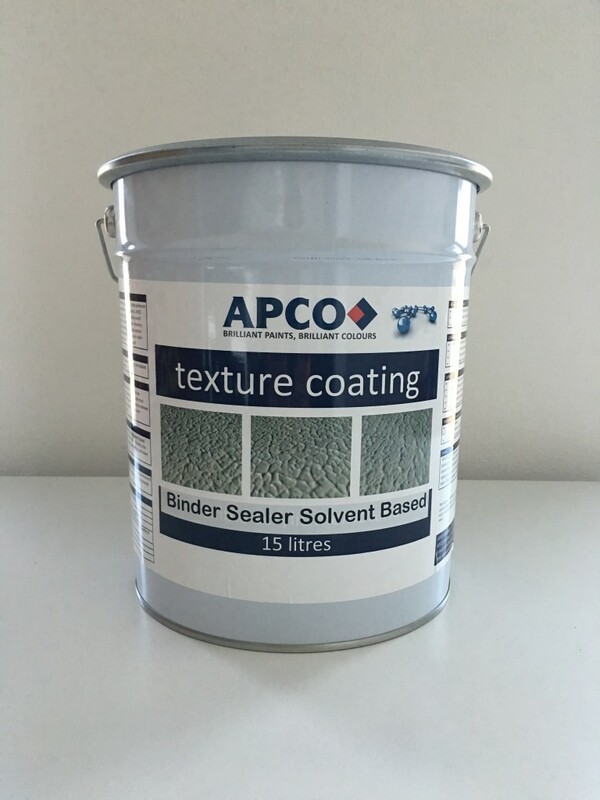 Apco Texture Binder Sealer Solvent Based is a penetrating primer/sealer for use on masonry surfaces only. 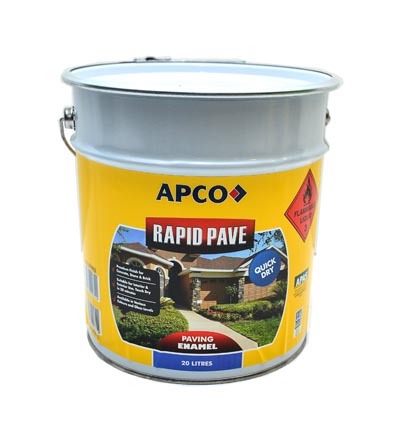 Promotes integrity into the surface and promotes adhesion of water based texture coating top coats and waterproofing membrane systems. Not suitable over previously painted surfaces. Not suitable for timber, metal, plaster and plasterboard surfaces.